When I was first approached to be a part of the blog tour for Night Speed by Chris Howard, my curiosity was instantly piqued. The book sounded as addictive as the drug used in the book, and I couldn't wait to read the story. Tetra is a dangerous and addictive new drug that can give its user a nine minute burst of strength, as well as speed. Alana West has been trained to use the drug safely, to help stop the criminals who abuse it. Alana loves the rush that comes with using the drug, and also the fact that she's helping to stop the breaknecks who hurt and destroy when they use. With her 18th birthday right around the corner, Alana knows she will soon be too old to use, and when she finds herself on the other side of the law, she discovers that things in her world are not at all what they seem. It was really interesting to read this story from Alana's eyes. While she tried to justify her using the drug as helping to catch the criminals, and to keep her family and others safe, she was completely addicted, constantly looking for the next fix to give her the rush that she craved so much. To be honest, it was sometimes painful to read, as it felt really realistic. I love how much she loved her family, however. Especially her relationship with her brother. It was super sweet. The storyline for the book was also really interesting, and a little bit predictive. (I guessed early on about something that I figured would happen, and it did!) However, there was enough action and suspense throughout the novel that completely kept me turning the pages. I basically read this 400+ page novel in just one days time. I was super curious to see how it was all going to come to an end. Overall; If you're a fan of action and suspense filled sci-fi novels, you should definitely consider adding Night Speed to your to-be-read list. It was a quick, thrilling read that will keep you on the edge of your seat throughout! I'll definitely be keeping an eye out for more of Howard's novels in the future. Chris Howard was born and raised in England, and it was there he first began writing stories and songs. 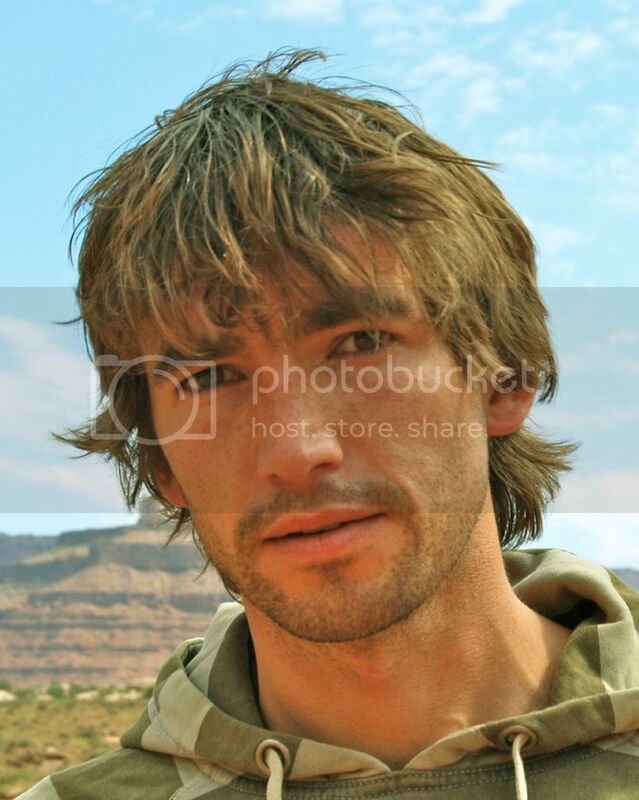 He now lives in Denver, Colorado, where he and his wife enjoy mountains, music, and mugs of good coffee. Chris is also the author of the Rootless trilogy. Connect with him online at www.ChrisHowardBooks.com. 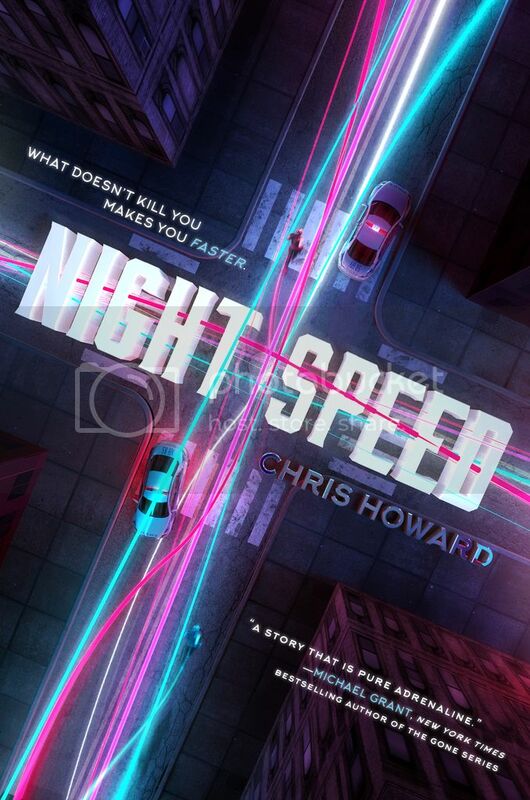 Win a Finished copy of Night Speed by Chris Howard! !